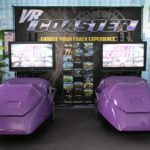 See our VR Roller Coaster’s at the Milwaukee Auto Show! 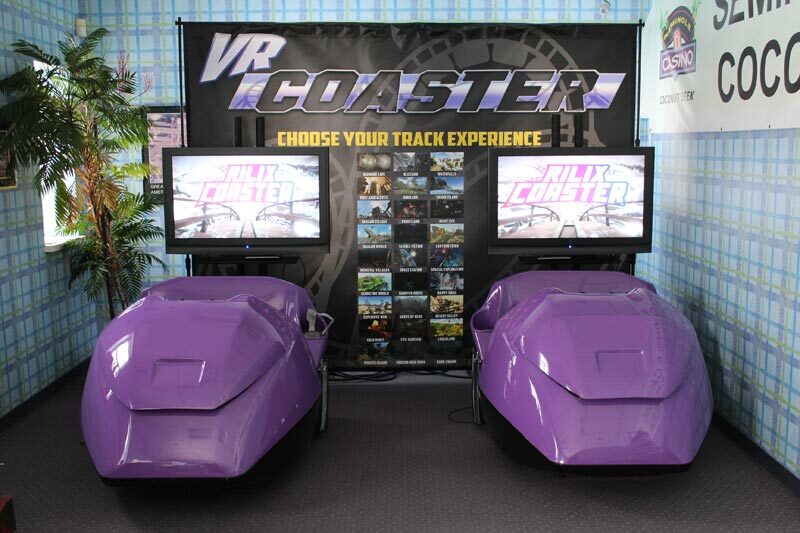 Check out our brand new VR Roller Coaster Simulators at the Milwaukee Auto Show February 23 – March 3rd! The stationary car’s have a roller coaster simulator that will transport you into another dimension! They have multiple scenarios that include children, adventure, action, horror and sci-fi.